Our Annual Senior Citizens Party will be held in The Hilltop on Sunday, 20 January at 1.30pm. Names please to Teresa O’Halloran 9050483, Claire McMahon 6832060 or Margaret Haugh 087 6981841. Mass on Christmas Eve will be celebrated in St Benedict’s Church, Coolmeen at 8pm and Mass on Christmas morning will be celebrated in St Mary’s Church, Cranny at 10.00. 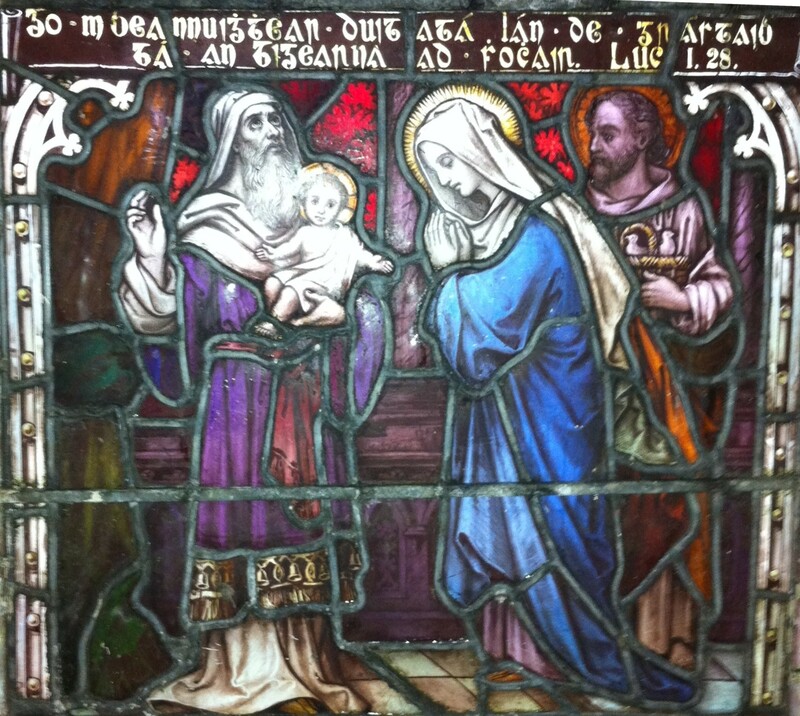 Mass will be celebrated in St Michael’s Church, Kildysart at 5pm on Monday 31 December as the sun sets on 2012. A Christmas Carol Service will be held in St Benedict’s Church, Coolmeen on Saturday 22 December at 6pm (before the Satruday evening 6.45 Mass). This is a nice way to begin the Christmas liturgy programme and we invite as many people as possible to partecipate in this prayerful ceremony. Cranny Primary School will hold their Christmas concert on Wednesday, 19 December at 1pm. Coolmeen School Christmas Mass: The Christmas Mass will be celebrated in Coolmeen school on Friday 21 December 2012 at 11,15am. Parents and other members of the community are welcome to join the teachers and students in this Christmas liturgy. The Society of St Vincent de Paul is happy to distribute toys and nonperishable food to families in need. Boxes for the collection of both are to be found in both Cranny and Coolmeen churches during Advent. A service of reconciliation with an opportunity for individual confession will take place at 7,30pm in Cranny on Monday 10 December and at 7.30pm in Coolmeen on Wednesday 12 December at 7.30pm.